Every room requires designated areas where items can be stored away. 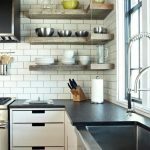 Kitchens often have plenty of gear and it is possible to run out of storage space. With a little ingenuity, though, you could create storage areas in places that hadn’t thought of before. Here are a couple of ideas. 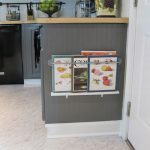 By simply installing a rack or some railing, the sides of your lower cabinets can be used to store books, magazines, or writing material. This would create a designated away from other unrelated items. 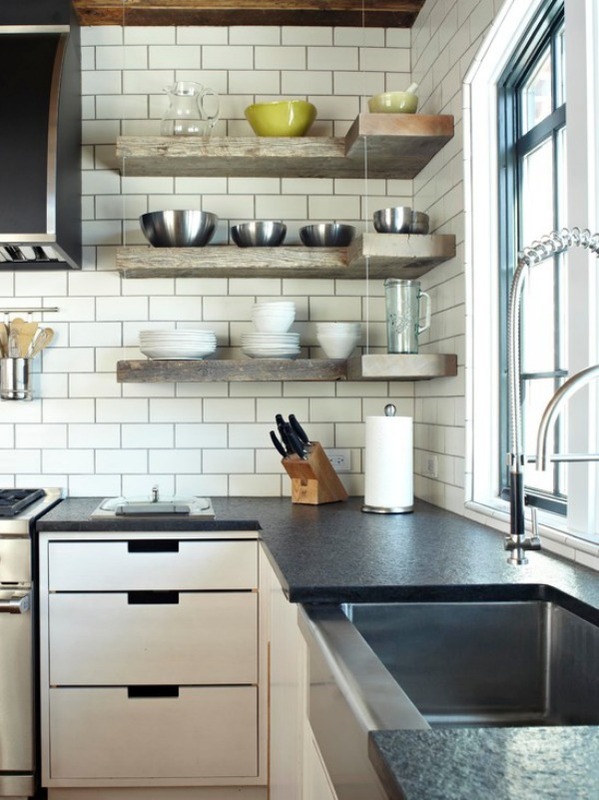 The same principle could also be applied to kitchen islands. 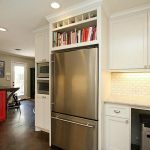 It may seem a little bit awkward but the space above your refrigerator can be fitted with a nice shelving unit. 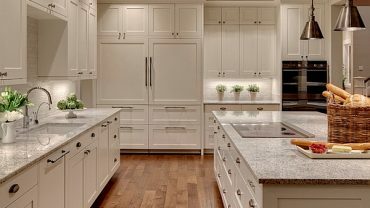 This space can be used to store different kinds of items ranging from large crock pots to cutting boards. 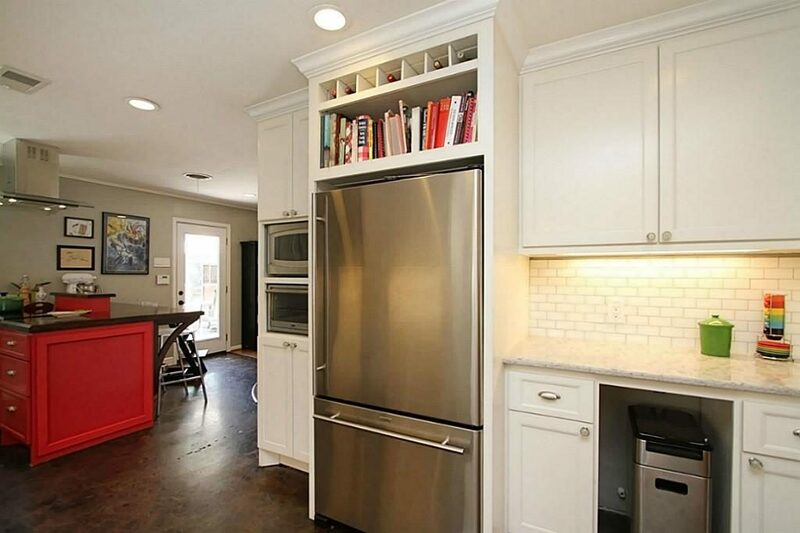 This would be an ideal area to store items that are not used on a daily basis. 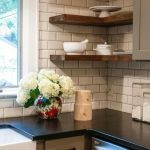 The advantage of floating shelves is that they can be fitted almost anywhere including those awkward corners that always remain bare. For instance, if you have a corner area that sits between two windows, the area tends to remain neglected. 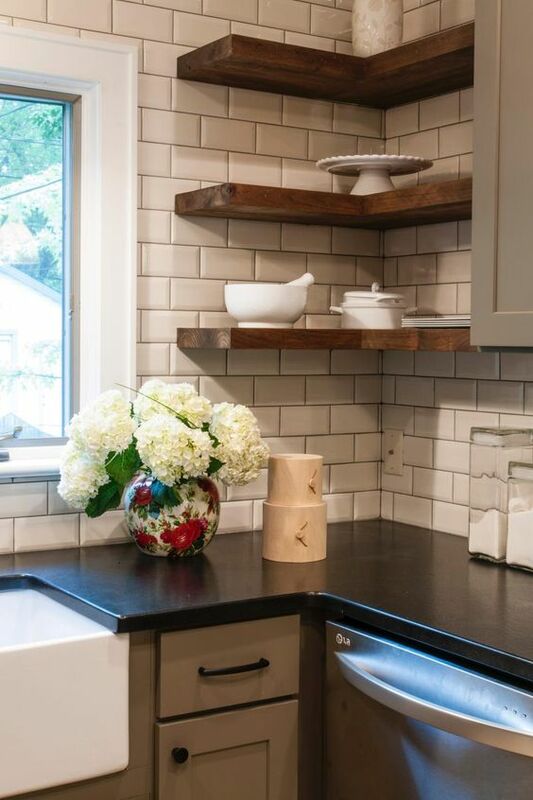 Two or more floating shelves could add some much-needed storage space to the area. 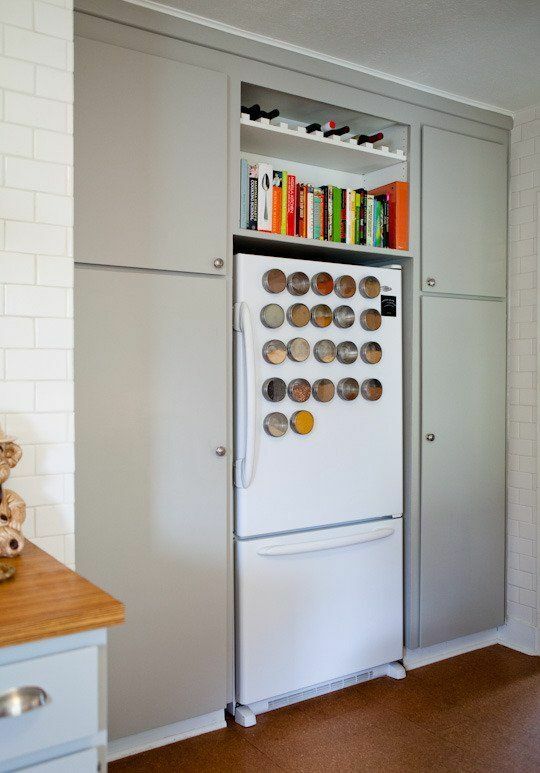 Apart from kids art and sticky note reminders, the refrigerator door is a great place to store items. 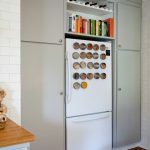 For instance, you could easily urn your fridge into a spice rack by using a couple of magnetic strips and metallic containers.